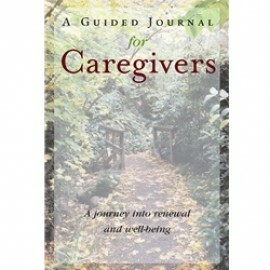 This guided journal gives caregivers methods for creating patterns of well-being. 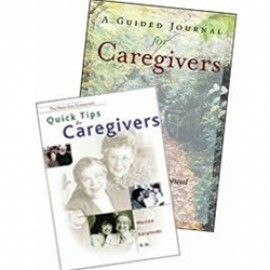 The exercises help care providers to connect within, while the pages for journal writing allow them to reflect on their life experiences. 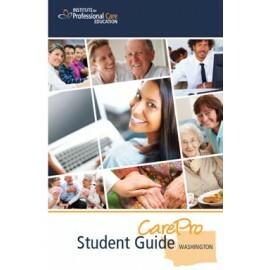 This CarePro Student Handbook is a detailed guidebook for individuals preparing to take their Home Care Aide certification test. It covers basic information and details each skill, step-by-step, in an easy-to-read format. Order today for all your current and future trainees. 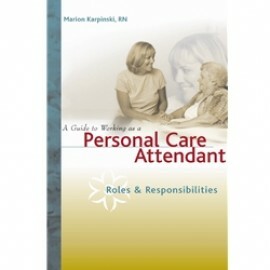 By Marion Karpinski, RN This guide is specifically designed to meet the needs of those entering the home care field as personal care attendants. 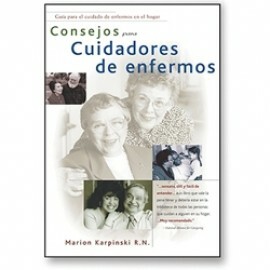 It provides an introduction to the field of home health care, one of the fastest growing industries in the country. Consejos para Cuidadores de Enfermos de la serie Guía para el Cuidado de Enfermos en el Hogar es un libro lleno de informació n que le dará todas las instrucciones y consejos prácticos necesarios para su trabajo diario. Debido a su formato especial, usted podrá encontrar la informació n que necesite con rapidez y facilidad. Consejos para Cuidadores de Enfermos es un recurso al que usted acudirá una y otra vez, tanto si es un cuidador novicio como experimentado. 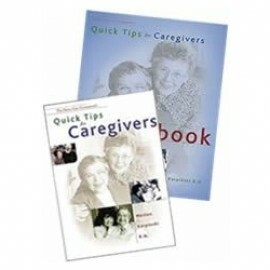 The exercises in this workbook are designed to accompany the caregiving principles and procedures taught in Quick Tips for Caregivers textbook. 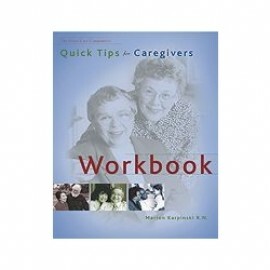 Care providers who complete the workbook will develop a thorough understanding of essential care skills. 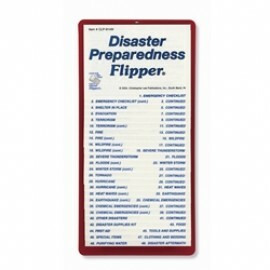 This flip chart helps families and businesses prepare for a variety of emergencies following the guidelines developed by the Federal Emergency Management System (FEMA).